Welcome to the world of Perios! 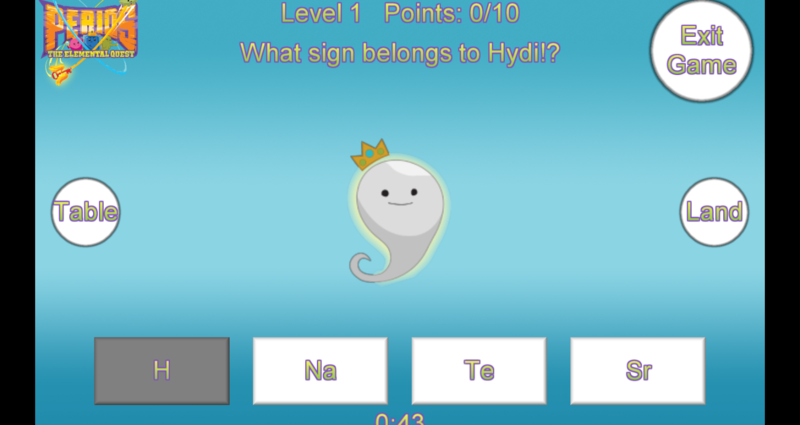 The new Perio Quiz game is now available for download. 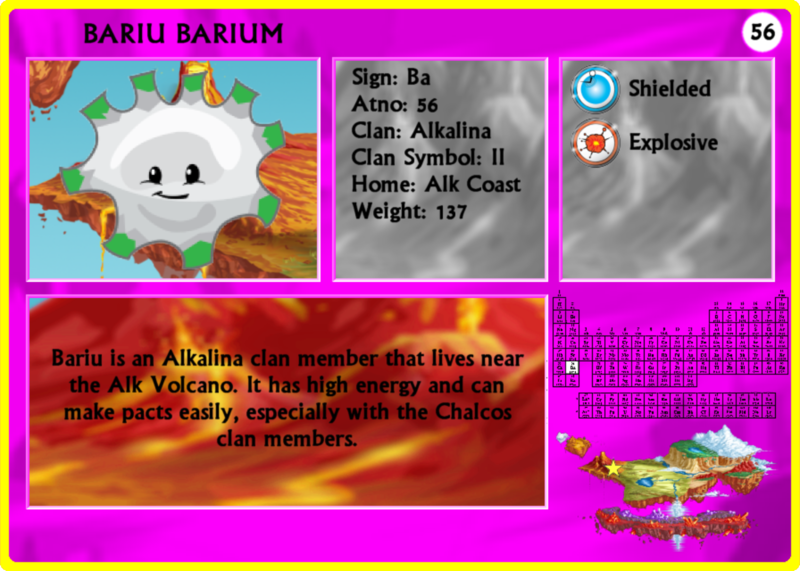 Play the latest update (v94) of Perios - The Elemental Quest online! 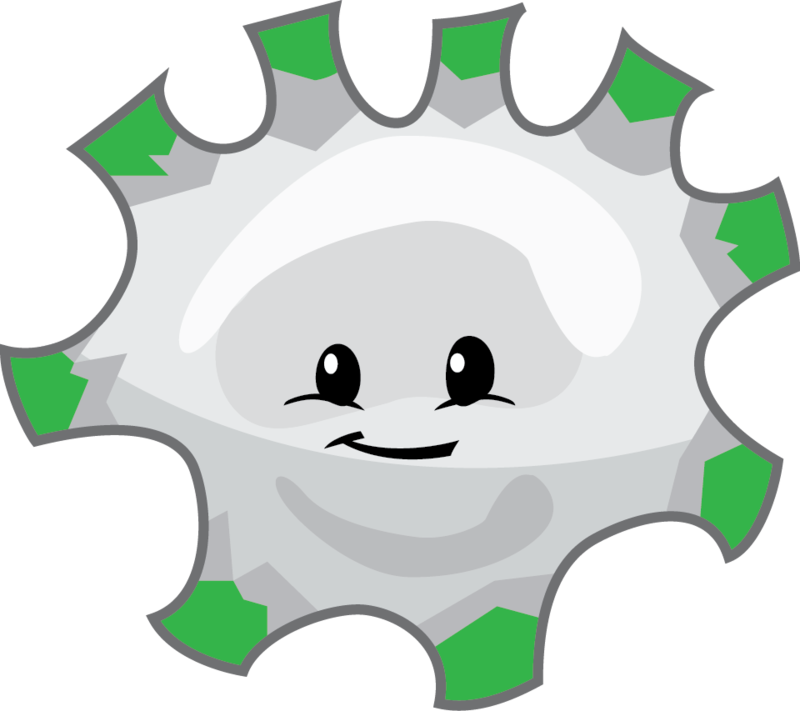 Introducing the first Perio Storybook! The new Perio, hide and seek, activity kit for science centers, children's museums, schools and parties is now available. Carbo helps turn seawater into drinking water! Xen lights world's largest artificial sun to help Hydi make clean fuel. IBM trains Holms to create new single atom data storage! 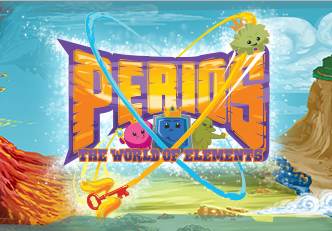 Perios Activity Learning Kit is now available! Nic offers clue to the end of dinosaurs. Perio Roundup, the new fun, learning activity is at the Utica Children's Museum. See if you can find all the Perios "hidden" in the museum. 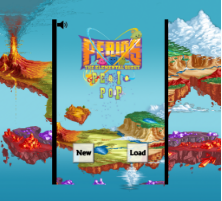 PerioPop full version launched for National Chemistry week! 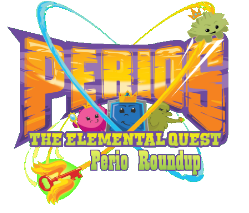 Perios - The Elemental Quest gets 4 Stars in the Educational App Store! Scientists learn that Oyxn has been around a long, long time ago. Perios introduces it's first animated storybook Hydi Gets an X-Ray. 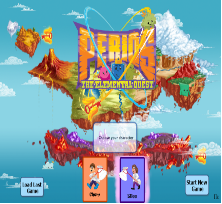 Perios - The Elemental Quest game is now available from the Apple Store for iPhones and iPads! Hydi, Helen, Nioby, Titan and Alu help to develop fusion energy at new test facility in Germany! 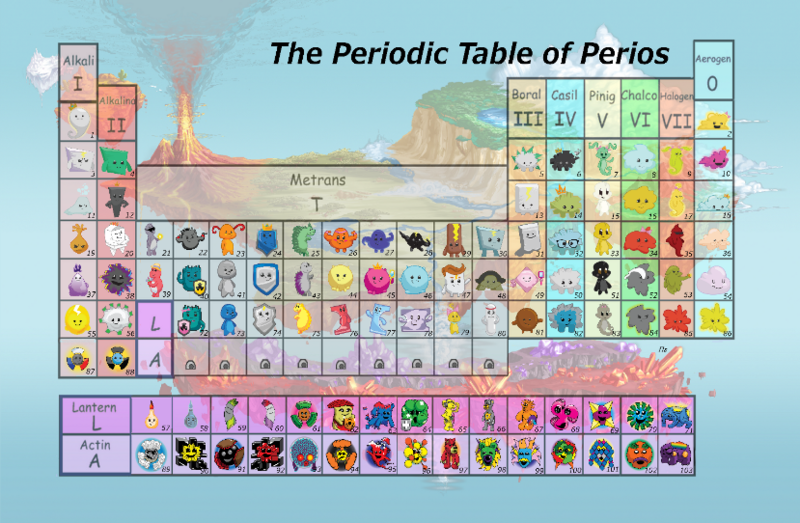 Visit the new Periodic Table of Perios page to see all the Perios together.